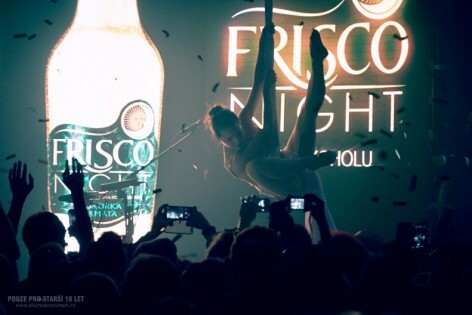 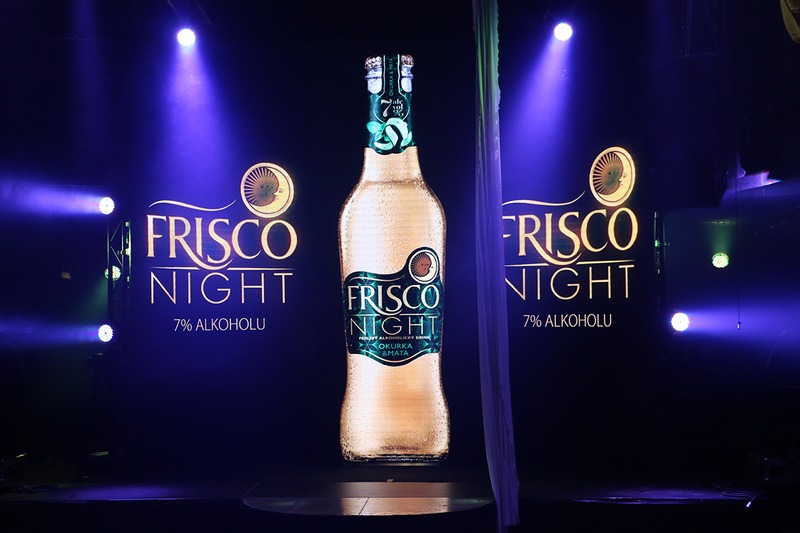 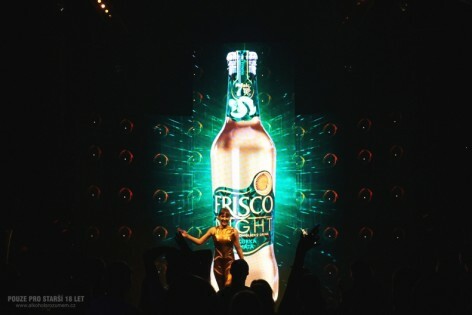 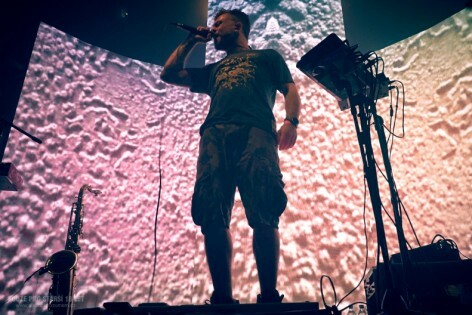 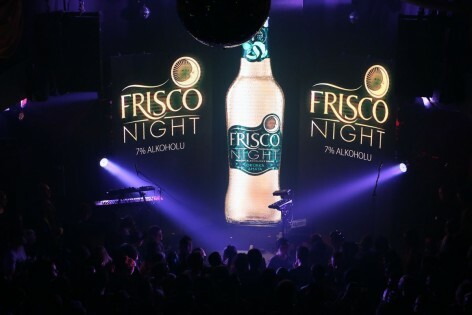 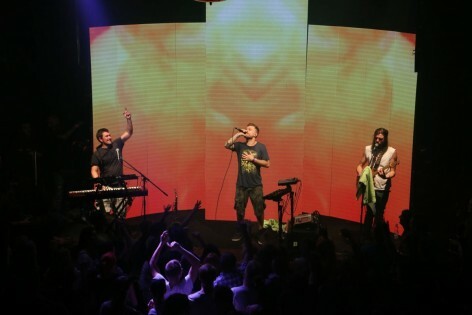 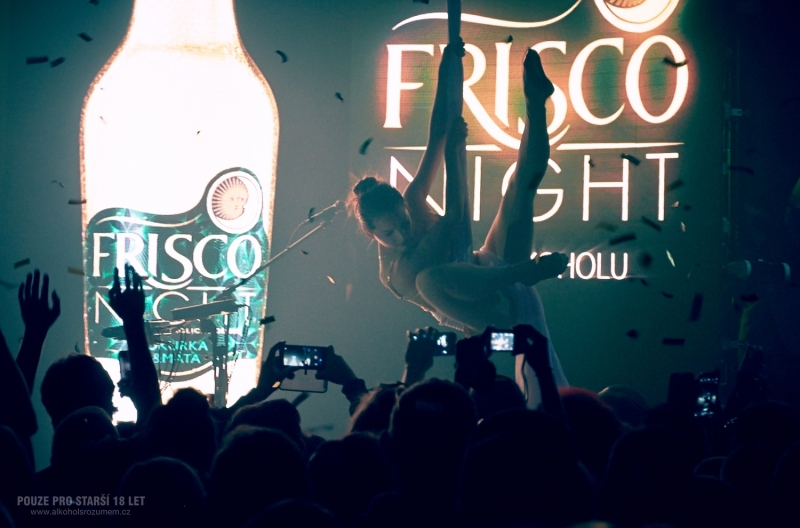 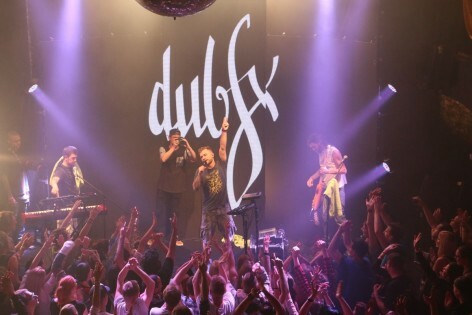 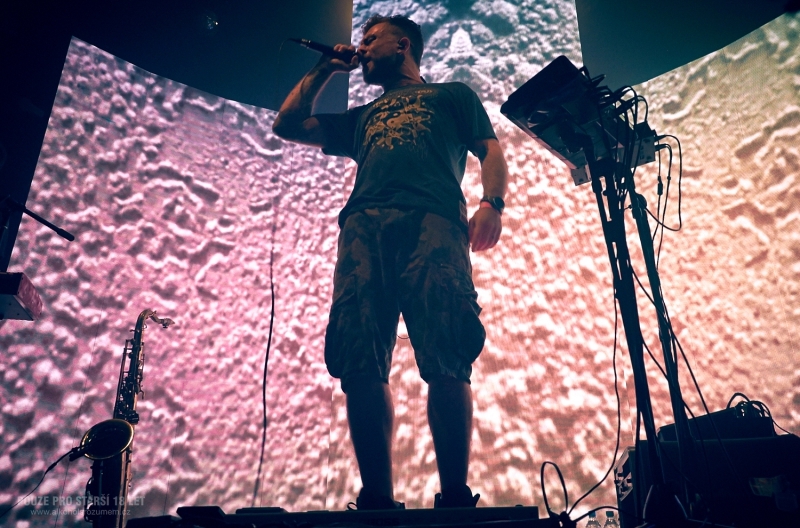 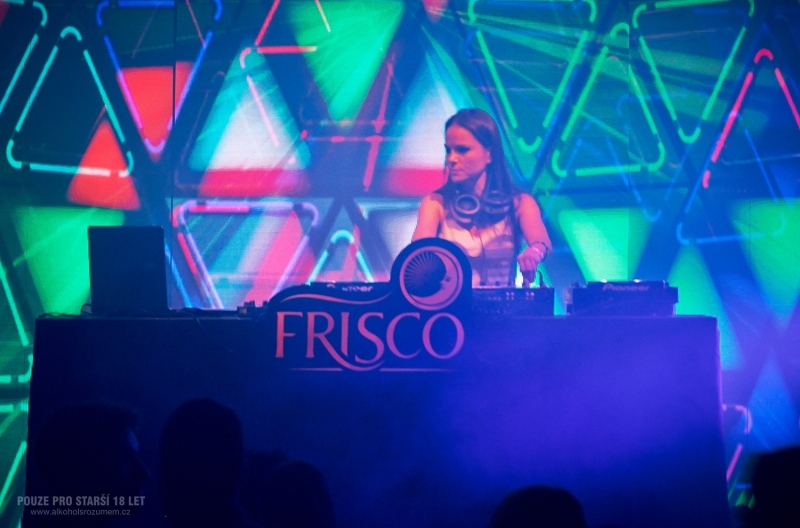 When introducing the new flavour of the Frisco Night drink in the Prague Retro Music Hall Club, we used a LED screen with high definition as a decoration during the concert of DubFX and DJs, as well as for two shows. 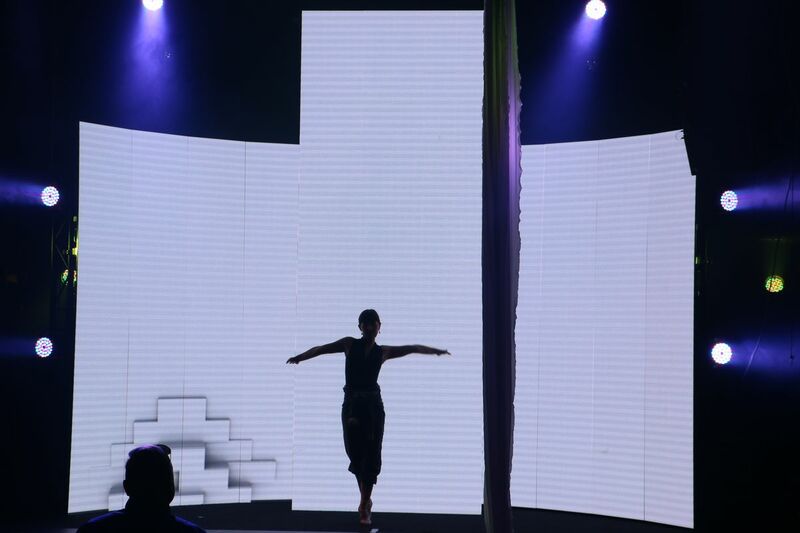 The first show combined aerial fabric acrobatics with animation, the second combined animation with precise choreography. 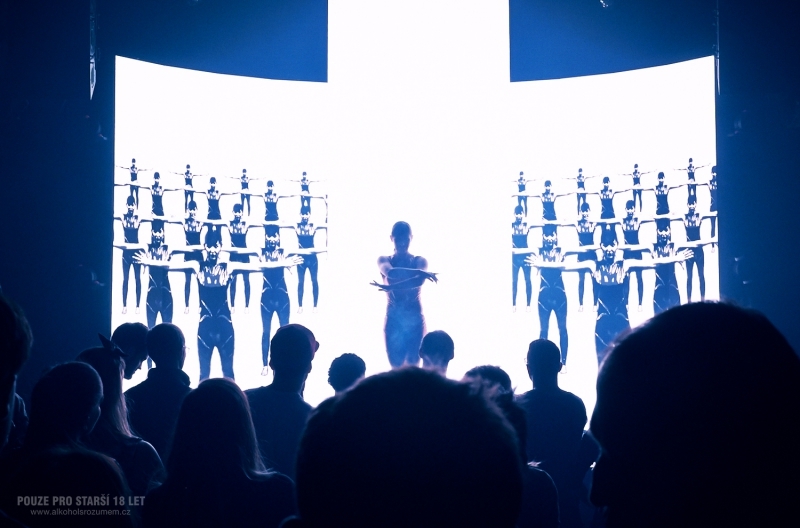 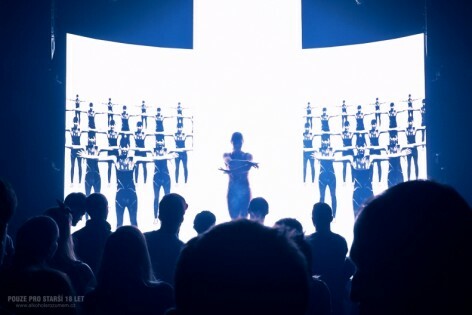 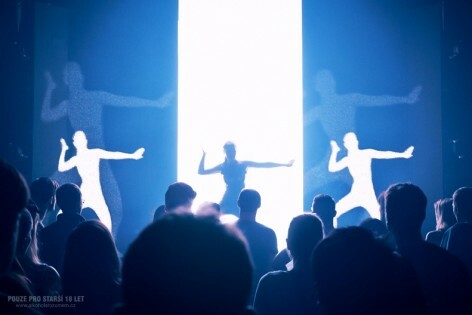 At one moment, the dancer had a pair of wings, and a moment later, she controlled an army of other dancers or a dancing city with her movements.